What a piece of good news! Aimix 4 sets of concrete mixer trucks was successfully exported to Uzbekistan. They are possessing large capacity of 12 cub. 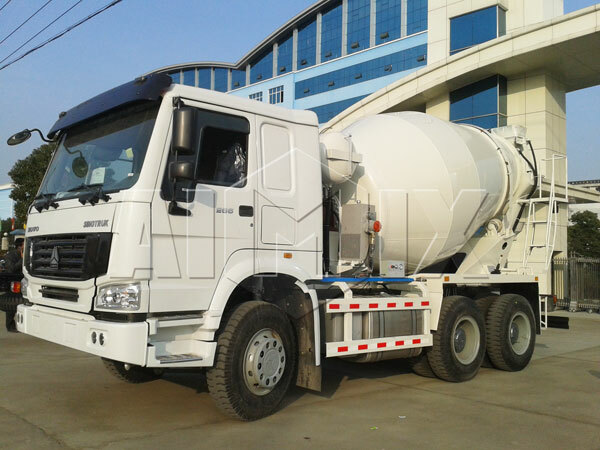 Concrete mixer truck is a very useful construction tools to transport concrete from long distance to working sites. They have played an irreplaceable role in transporting good quality concrete. 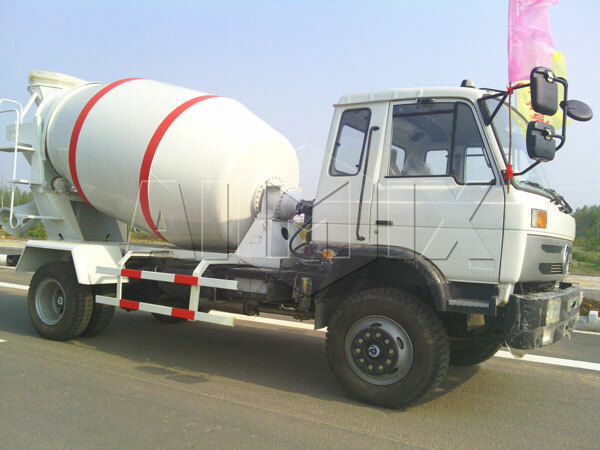 So to speak, concrete mixer truck is an indispensable tools in every kind of construction projects. Moreover, purchasing a good quality concrete mixer truck can not only increase the process of construction process but also earn consistent benefits for you. It has lower investment and wide applications. 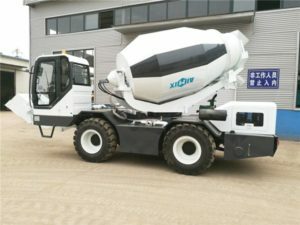 Indeed, buying a ready mix concrete mixer truck is a good idea. Aimix has founded in 1982, and there are more than 35 years’ manufacturing experience. We have the most advanced technology and best concrete mixer truck price. 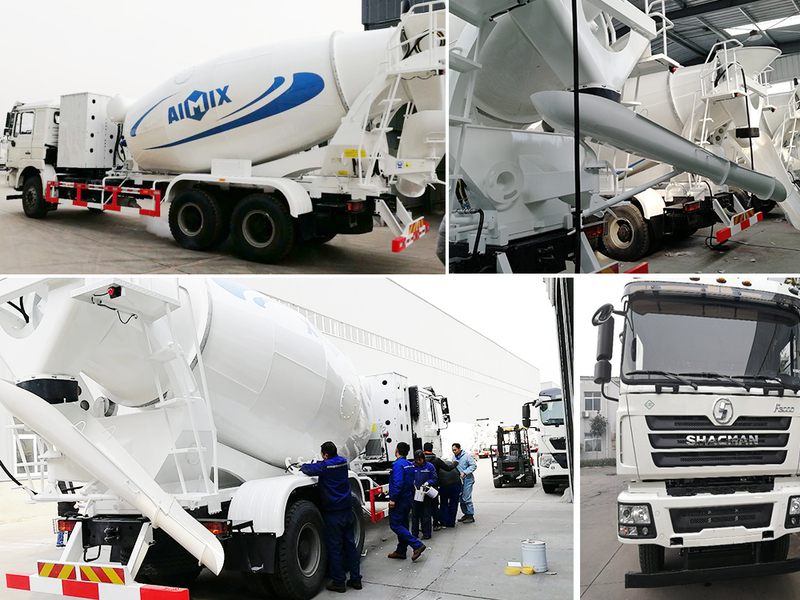 We have exported our concrete mixer trucks to more than 80 countries and areas. They have received high praise from our respectful customers. 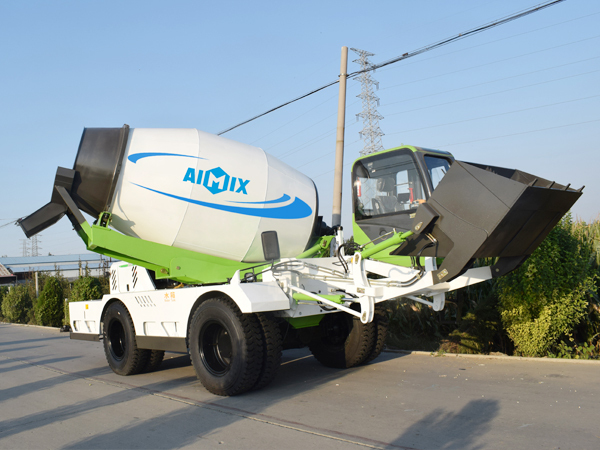 Aimix concrete mixer trucks for sale of good quality contains various specifications, including 3 cub to 16 cub for you reference. And if you have small size projects in rural areas, self loading concrete mixer trucks are good choice for you as well. you can check more as below! 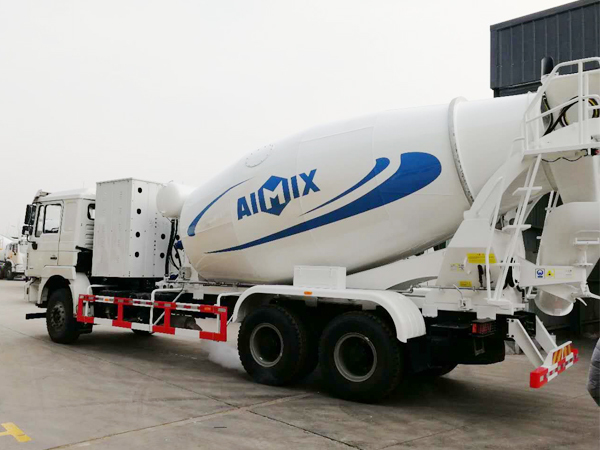 All in all, aimix concrete mixer truck for sale is with first-class quality and strong advantages in price, if you are interested in, you can contact us on the website. 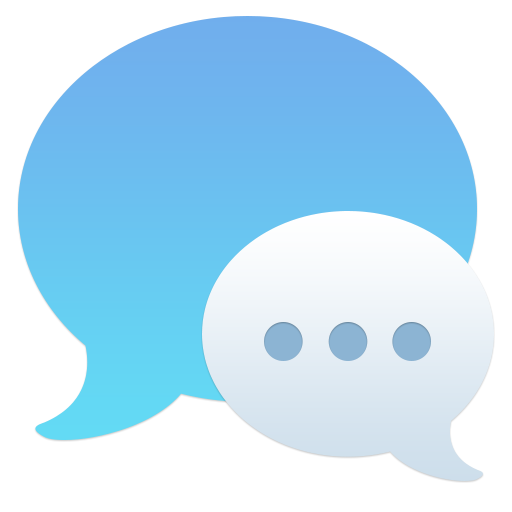 We will give you a quick reply.